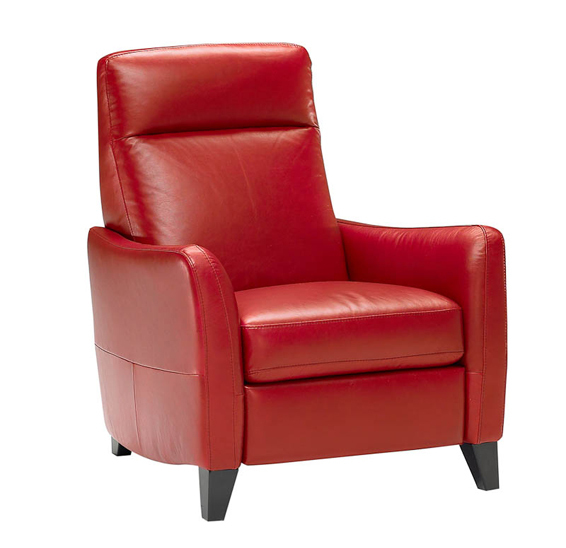 This Natuzzi Edition's accent chair is the embodiment of classic form and contemporary details, ideal for today's environments. 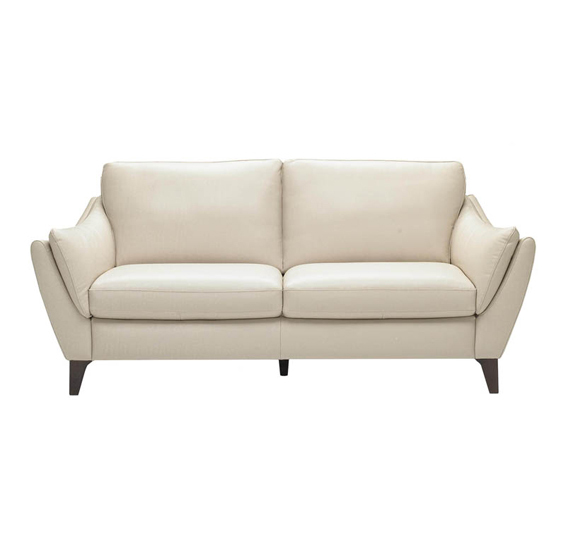 A sculptural quality is achieved through the balanced rolled curve of the back and the gentle slope of the arms. 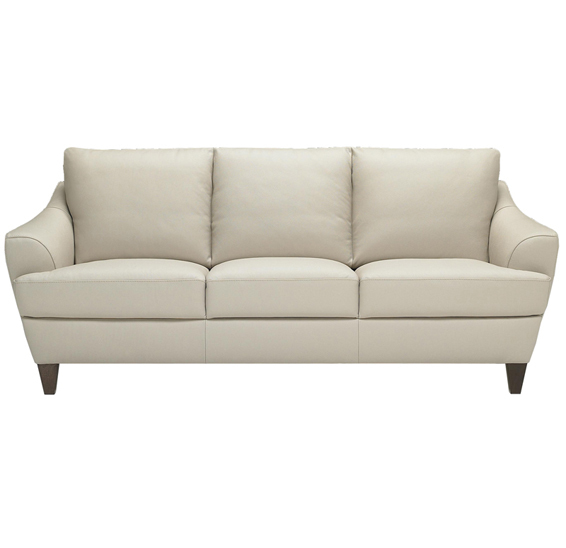 �This accent chair is ideal for floating in a room or in pairs. 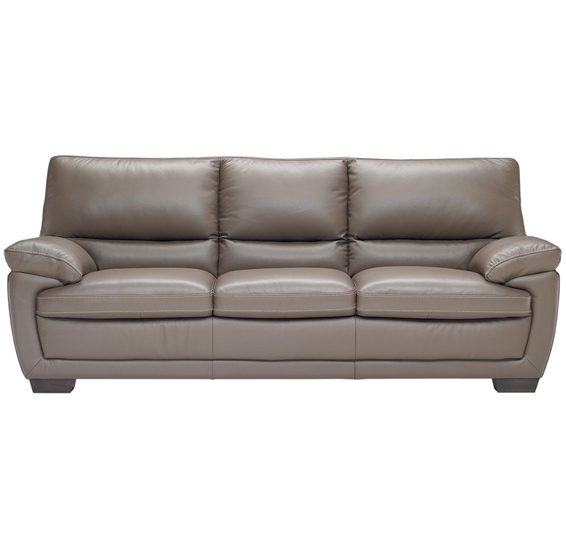 The comfort of the deep seat and enveloping high back is further enhanced with the option of a recliner. 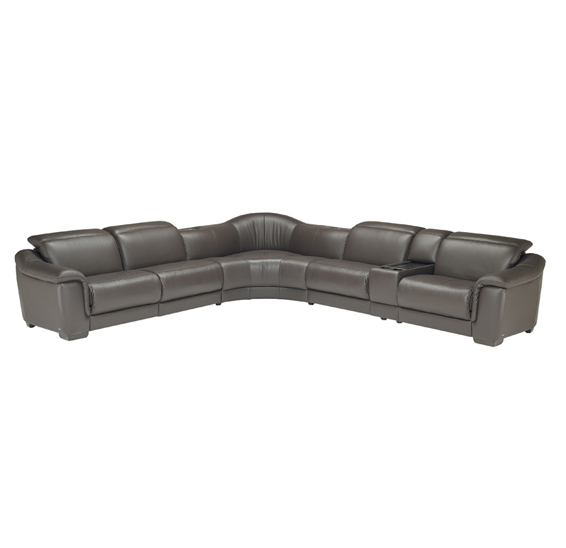 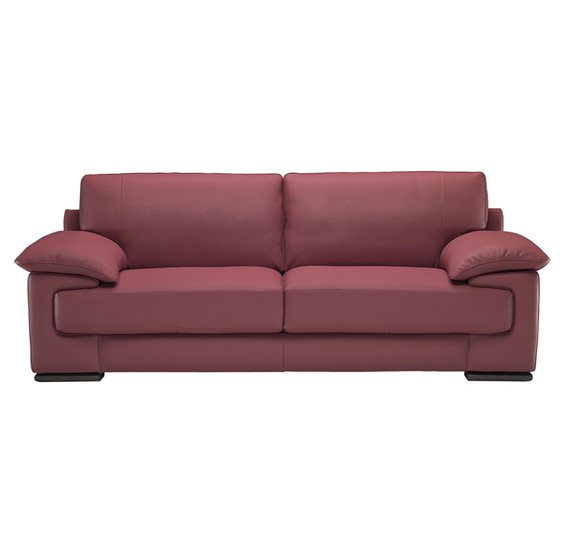 Offered in leather or Natuzzi Edition's ultramicrofiber Dreamfibre which comes in many color options. 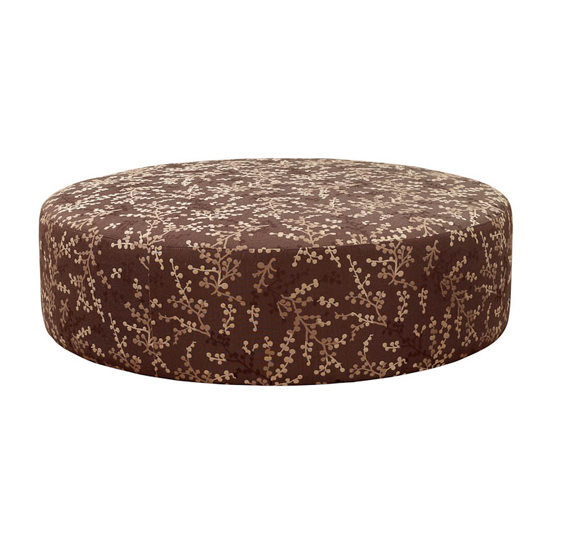 A collection like this will create a perfect blend to suit your room's personality as well as your lifestyle. 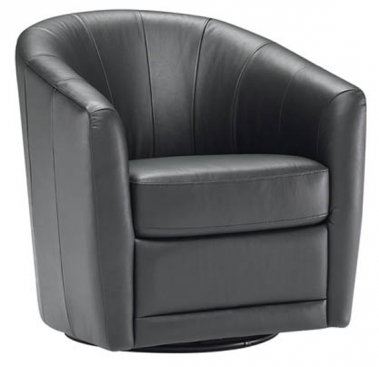 Call us for pricing at 828-327-8485 or Click here to receive email quote for B596 Chair item.